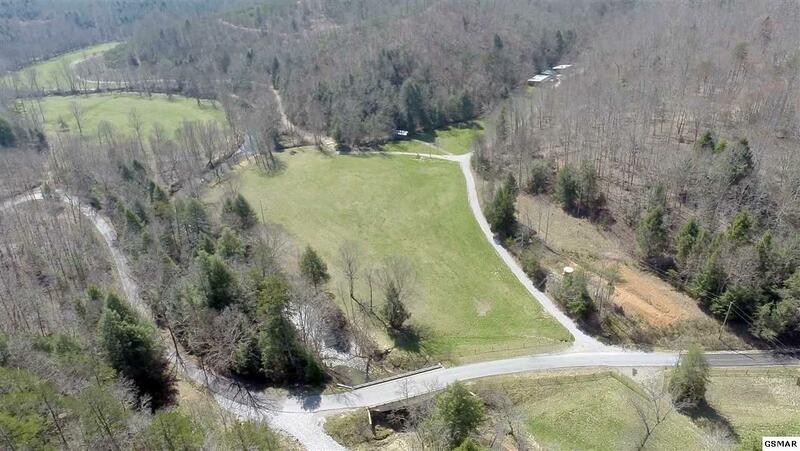 Beautiful piece of property bordering the TN/Kentucky line. 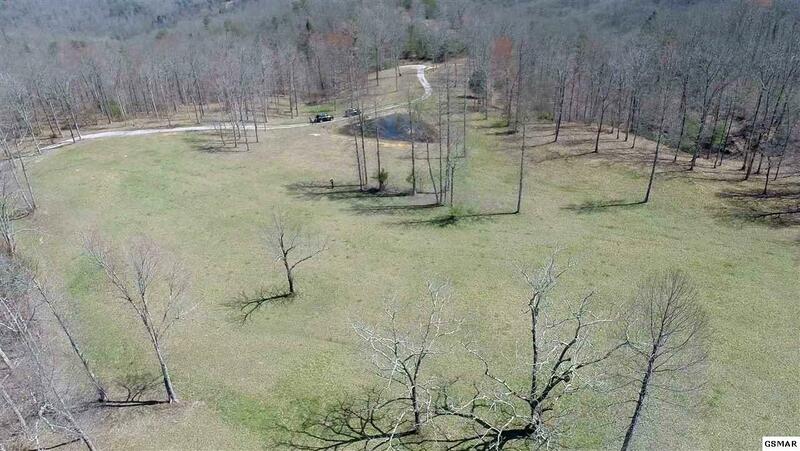 142 acres +/- of country living with a 1168 sq ft. cabin along with a 784 sq ft covered pavilion with post and beam construction. Nice stone fireplace for those cool evenings. 50-60 acres of this prime land has been cut for hay. 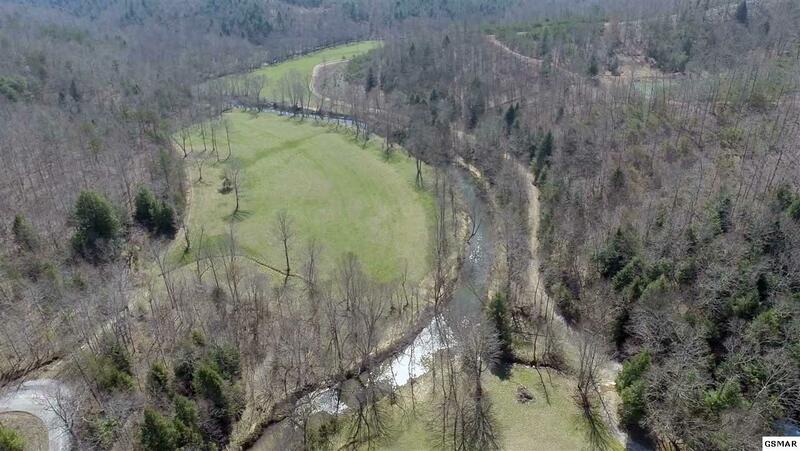 Walk through the nice covered bridge on the property and enjoy the bustling creek. About 9 miles of road frontage on Paunch Creek is great for fishing. 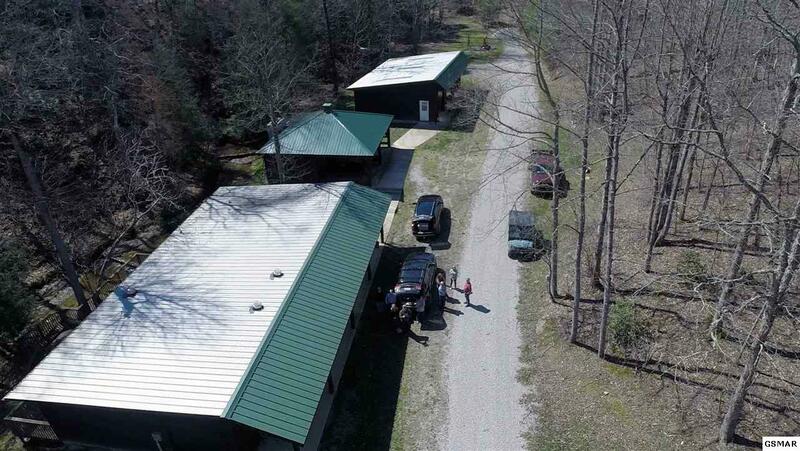 There is a 784 sq ft covered pavilion, along with the 2 bedroom 1.5 bath cabin with 8x48 covered porch including an oversized wood deck and an addt 1176 sq ft shed. 3 man made waterfalls and pond! Survey included. Most of the property is accessible by vehicle and many ATV trails throughout. Great for a retreat, personal residence or vacation getaway. City water and septic. Close to Big South Fork National River and Recreation Area, Cumberland Falls, Daniel Boone National Forest, General Burnside State Park. If you enjoy the water Norris Lake and Lake Cumberland are close by. Hunters will love this property as well. Don't let it slip away. 9 miles of frontage on Ponch Creek.